The Retail industry is on a mission, to provide a more responsive, real-time customer experience for customers. With Millennials becoming the dominant income generators and shoppers, the challenge for retailers is to deliver the seamless, responsive and highly relevant experiences across channels that these digital natives expect. In a Mar’16 interview (source: McKinsey), John Chambers, Executive Chairman at Cisco & iconic Internet figure, predicted 500 billion devices will be connected to the internet by 2025. At that time there were approximately 10 bn devices. 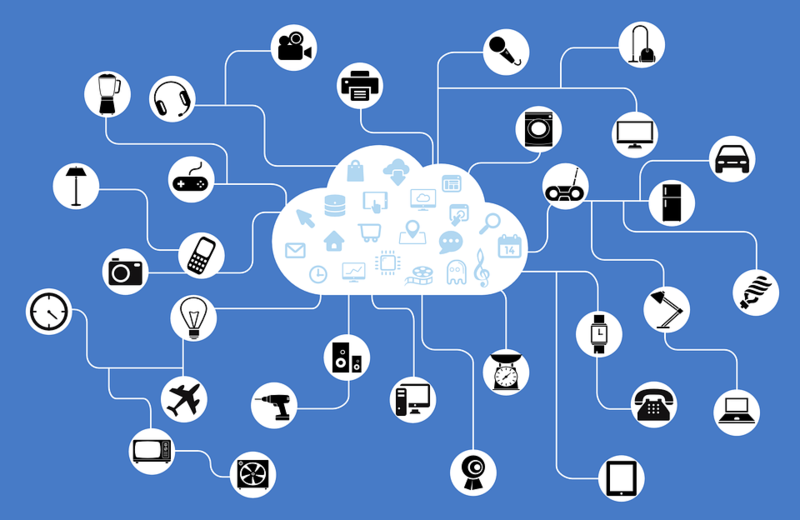 A powerful statistic that shines a light on the growth and impact of IoT. It’s a game changer, or as Chambers proclaimed, if you are a leader in today's world you have to focus that this is the biggest technology transition ever'. He also said 'if you don't innovate, you'll get disrupted and it will be a brutal disruption. Probably 40% of enterprise customers will not exist in a meaningful way 10 years from now'. Powerful words and especially so for the retail industry. 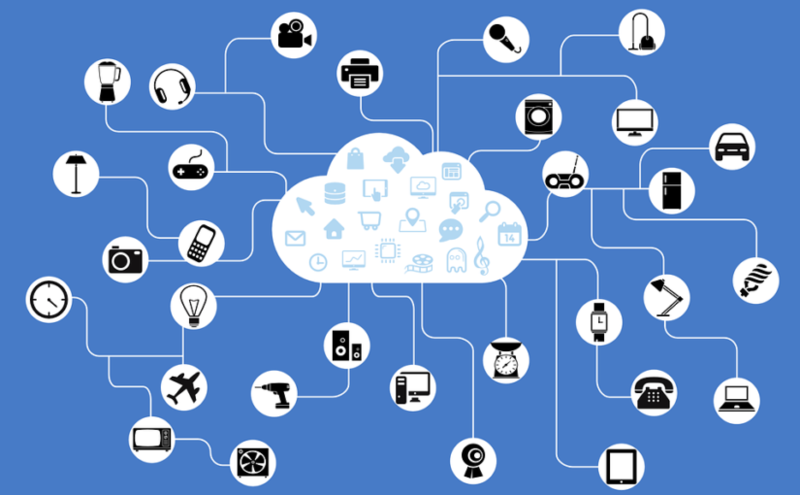 The Internet of Things, along with other key technologies such as machine learning (also referred to as cognitive computing) and automation, clearly have a key role to play. The Zebra 2017 Retail Vision Study interviewed 1700 retail decision makers globally and found 70% plan to invest in Internet of Things by 2021. These technologies are changing how retailers operate across their businesses, from supply chain management to inventory tracking and optimisation. But here we’re focused specifically on the role of this technology in providing better personalize customer experiences. IoT offers retailers the potential to collect real-time, contextualised data associated with shoppers, from a variety of touchpoints over a period of time. It opens up a treasure trove of data that was either previously inaccessible for retailers or too expensive and slow to collect. These are through offline devices such as Sensors, which track the customers footpath, and beacons that can be used for location based marketing. Combined with existing online data sources from ecommerce sites, mobile apps and other digital channels, retailers can comprehensively map customer journeys and behaviours. According to eConsultancy, only 20% of marketers already have a single customer view currently, so IoT offers a step change in capabilities. Robust consumer data opens the door to individualise the experience of shoppers, delivering real-time, contextualised and personalised communications based on where a customer is in their buying journey. The goal for retailers is to balance two objectives, one for the customer and one for the brand. For the customer it’s simple, give them an experience that makes them happy and wanting to come back for more. Retailers appreciate like never before that a great customer experience is a huge competitive advantage. For the brand, the objective is grow sales. As Jeff Bezos succinctly put it "We don’t make money when we sell things. We make money when we help customers make purchase decisions." 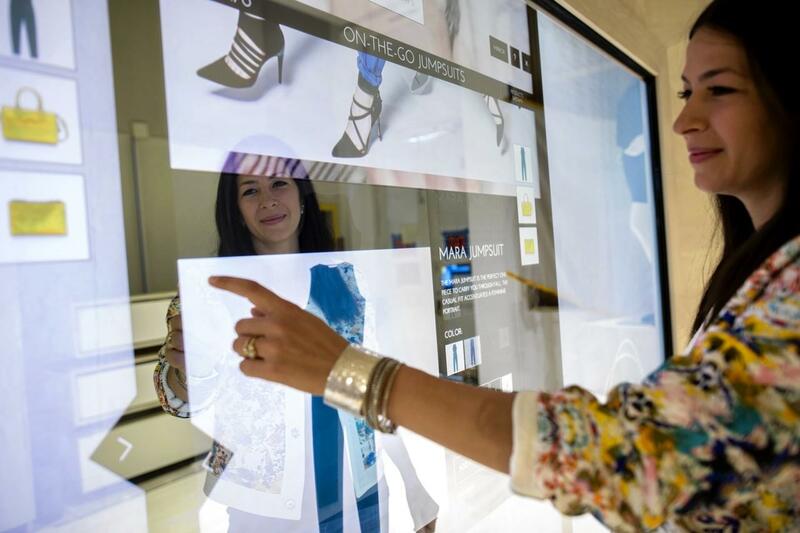 Using data from IoT, retailers are able to optimise their content to deliver content experiences that are relevant, timely and added value to shoppers.